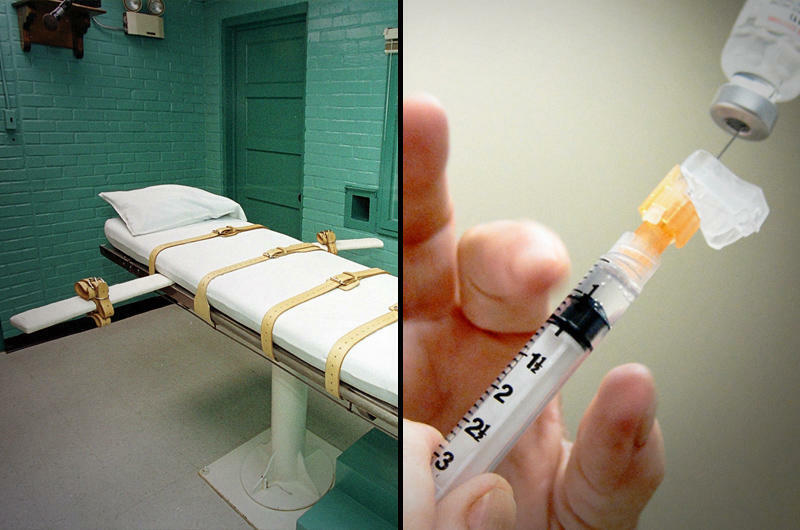 The first Texas execution of 2015 is scheduled to happen today sometime after 6 p.m.
Arnold Prieto, 41, will be put to death for the murder and robbery of three people in 1993 in Bexar County. Two of the victims were Prieto's own great-aunt and great-uncle. No late appeals were filed to try to stop the execution from taking place. Not only is this the first execution of the year, it is the first execution to happen under the governorship of Greg Abbott. 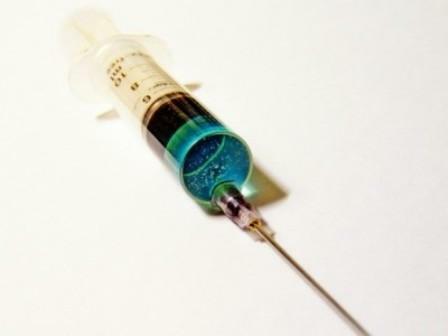 In November, the Associated Press reported that the Texas Department of Criminal Justice had "enough of the execution drug pentobarbital to carry out the first five lethal injections scheduled for 2015." After today's, there are two more scheduled for January: Garcia White and Robert Ladd. That's three. Two others are scheduled for February, those of Donald Newbury and Lester Bower, Jr.
Jason Clark from the TDCJ Public Information Office maintained in an email today that the AP story was "accurate" and that the department "continues to explore all options including the continued use of pentobarbital or an alternate(s) drug in the lethal injection process." The AP report indicated that the state paid more than $12,000 in July 2014 for the current supply of the drug, which has become difficult to obtain. Texas has continued to use the single drug pentobarbital rather than the multi-drug cocktails some states have turned to as an alternative. The cocktails are what led to many past botched executions, like that of Clayton Lockett in Oklahoma in 2014, or that of Dennis McGuire in Ohio earlier that same year. Officials with the TDCJ did not indicate today whether the department would obtain more pentobarbital or would settle on an alternative for executions scheduled for March and beyond. Texas has 13 executions slated so far for 2015, and none have been scheduled after that of Derrick Charles on May 12. Death row inmate Rodney Reed is set for lethal injection on March 5. His case has garnered publicity and protest because many believe there was insufficient evidence to convict him.